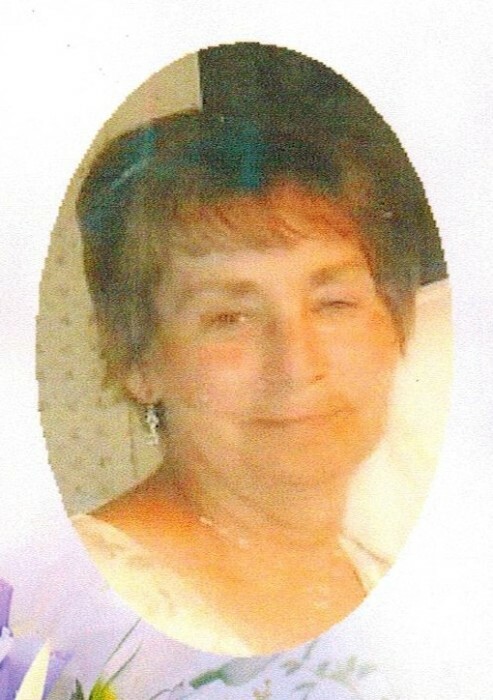 Eileen R. Renn Boyd, 72 of Pontiac and formerly of Streator passed away Wednesday morning (January 16, 2019) at her home. 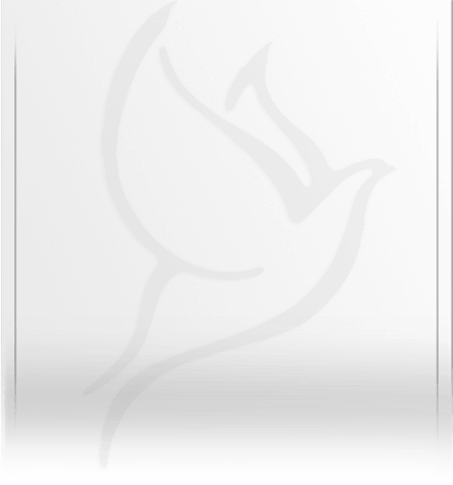 Following cremation a visitation will be held Monday from 11 AM – 12 noon at the Winterrowd Funeral Home. Services will be held at noon at the funeral home. Eileen was born on November 18, 1946 in Streator to Raymond and Lucille (Cassidy) Mc Closkey. She married Raymond L. Renn on March 21, 1969. He passed away on April 22, 2008. She later married John Boyd on August 6, 2010. He survives. Also surviving are children; Richard Renn of Peoria, Rashell (Mark) Mondello of Streator, Rayleen Renn of Streator and Evonne Janke of Streator, grandchildren, Justin, Paul and Mason Mondello, Alec, Brandon and Audra Renn, Kala, Brianna, Madison and Jacob Janke, sister Marlene (Frank) Zmia of Minonk. Eileen is preceded in death by her parents and her 1st husband Raymond. She attended St. Mary’s Grade School and Streator High School and baptized catholic. Eileen was formerly employed at the Streator Family Dollar Store as an assistant manager.